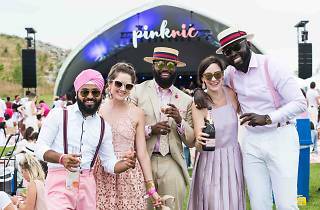 Rosé—the effervescent pink wine is as much a harbinger of summer as a faint Mister Softee jingle playing down your street or a restaurant setting up outdoor seating on the sidewalk. It exudes Hamptons chic during even the most sweltering moments of Gotham heat. 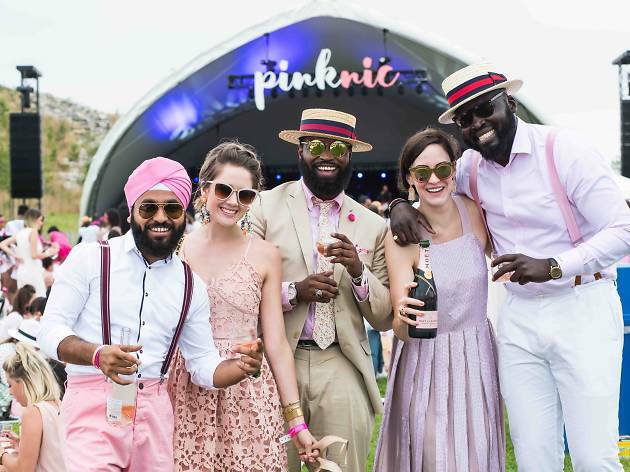 And with rosé-focused festivals like La Nuit en Rosé (Hornblower Infinity Yacht, Pier 40, W Houston St at the Hudson River; nuitrose.com; Thu 18–Sat 20; $75–$195) and Pinknic (Governors Island; pinknic.com; June 24, 25; $65–$275) fast approaching, we tapped sommelier extraordinaire and James Beard Award winner Aldo Sohm (Le Bernardin, Aldo Sohm Wine Bar) to school us on the best blushing vino to nab this summer. Here are his picks.